On his analog synth-heavy debut LP, Galactic Melt, Seth Haley (a.k.a. 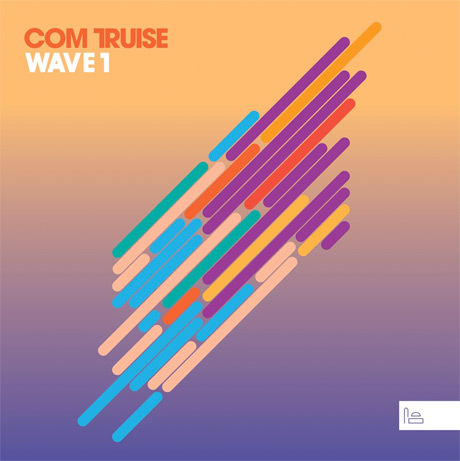 Com Truise) came off as a musician possessed by and obsessed with his hardware. On the stopgap Wave 1 EP, his newest batch of songs, Haley feels looser, more focused and much more imaginative. Relying less on effects and plug-ins to drive his music, the seven tracks that make up the EP seemingly run with pure sonic purpose, while never sounding structured or systematized.